EN ESTA SEMANA DEL 28 DE MAYO TUVIMOS EJERCICIOS ESPIRITUALES PARA LA LA HERMANDAD DE MUJERES ESTA VES LE TOCÓ ASISTIR AL RUMBO MÉXICO Y TUVIMOS LA PRESENCIA DE 209 EJERCITANTES. PRÁCTICAMENTE TODAS LAS PERSONAS QUE ASISTIERON VENÍAN DEL ESTADO DE MÉXICO : TOLUCA, SAN CRISTOBAL SAN JOSE ACULCO, IZTSPALAPA, NEZA, CUAUTITLÁN, IZCALLI, TEXCOCO, TLALNEPANTLA, DEL OLIVAR DEL CONDE Y CHALCO. FUE UNA TANDA PEQUEÑA EN ASISTENCIA, PERO QUE VIVIÓ CON MUCHA FE Y PARTICIPACIÓN SUS EJERCICIOS ESPIRITUALES. 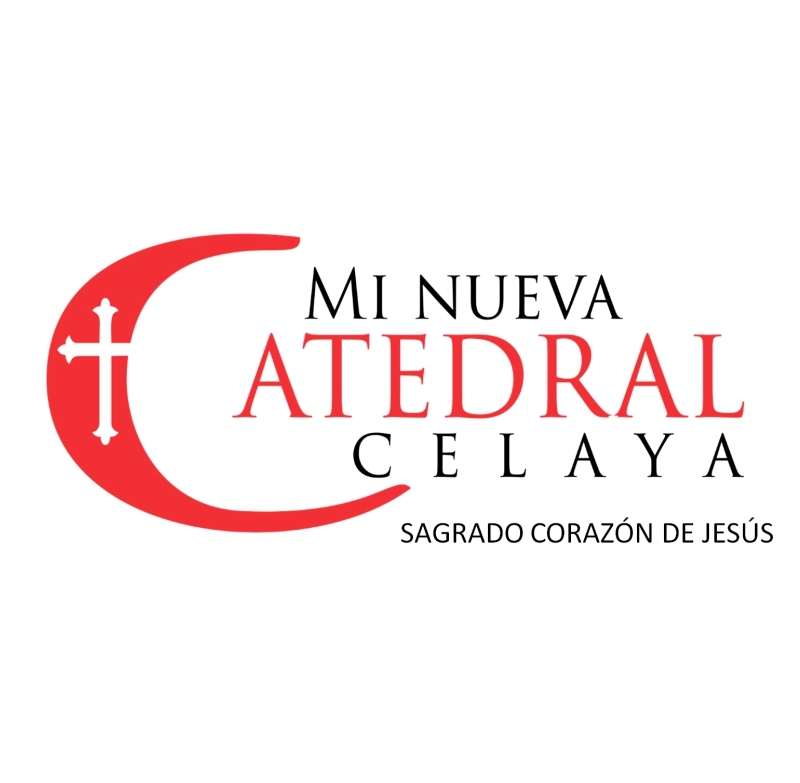 ESPERAMOS QUE ESTA SEMANA DE EJERCITARSE EN SU FE, LES HAYA SERVIDO PARA CRECER COMO PERSONAS Y EN SU VIDA CRISTIANA.